Adopt the cycling cap of the 2019 MOVISTAR professional team. Movistar summer cycling set including the short sleeve jersey and the bibshorts. Official cycling jersey of the 2019 MOVISTAR professional team. Race socks of the 2019 MOVISTAR professional team. 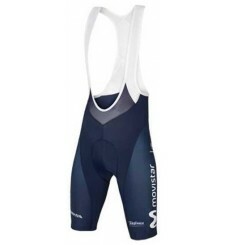 Official bibshorts of the 2019 MOVISTAR pro team. 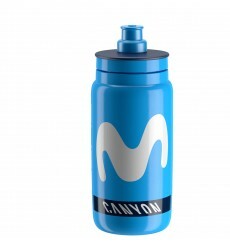 ELITE Fly Movistar lightweight and compact waterbottle. Ergonomically designed cap, with silicone Push-Pull valve, soft and neutral to the taste. Summer gloves of the 2018 MOVISTAR professional team. Adopt the cycling cap of the 2018 MOVISTAR professional team. Official bibshorts of the 2018 MOVISTAR pro team.